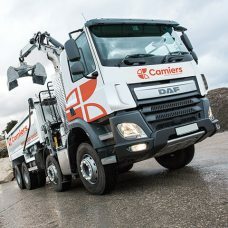 Before carrying out any building work, your worksite must be fully cleared of any hazards, obstacles or rubbish that could interfere with your plans. 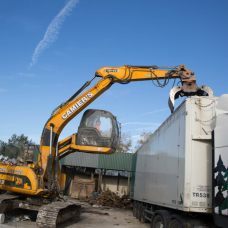 At Camiers, we provide a variety of skip hire and rubbish collection solutions to ensure your site is cleared quickly and effectively, without causing any further disruption to your development project. 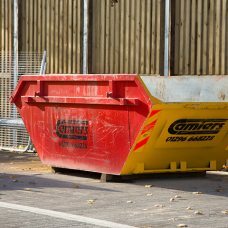 We have a range of skip sizes to choose from, including enclosed builders skips and 40 yard roll-on roll-off skips to suit any requirements. 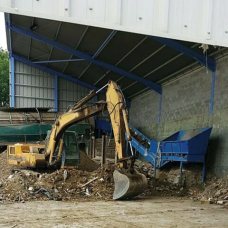 Our professional team deliver a prompt site clearance service that will leave your worksite in perfect condition for future construction. 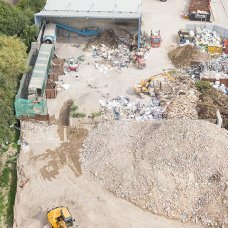 We can also carry out site clearances post-construction or demolition. 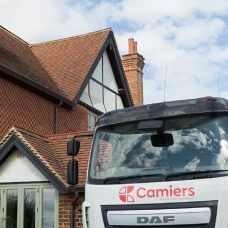 With Camiers we offer a service that is all-encompassing throughout Aylesbury and the surrounding areas. To find out more, or to arrange a site visit and quote, simply contact us today.